Black Dyke’s principal cornet player visited Suffolk to present two workshops and appear as guest soloist with Martlesham Brass in April. 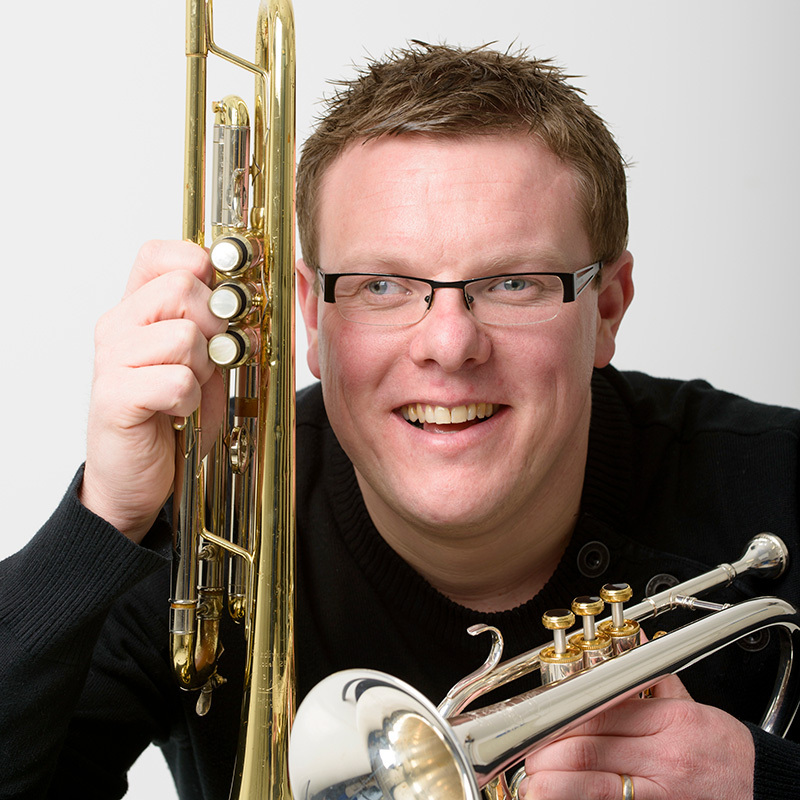 Richard came to Martlesham Brass and spent the day in sunny Suffolk hosting workshops with our 100 members. The morning session was held with our Main Band where he took us through his way of approaching new music, and demonstrated various playing and breathing techniques. In the afternoon he worked with our training bands where he answered a whole host of questions, inspiring our next generation of players and showing what an amazing talent he has. He was our guest soloist in our evening concert, where he wowed our packed audience with gorgeous slow melodies, a beautiful duet with our Band President, Bruce, and finished off with the wonderful Zelda. 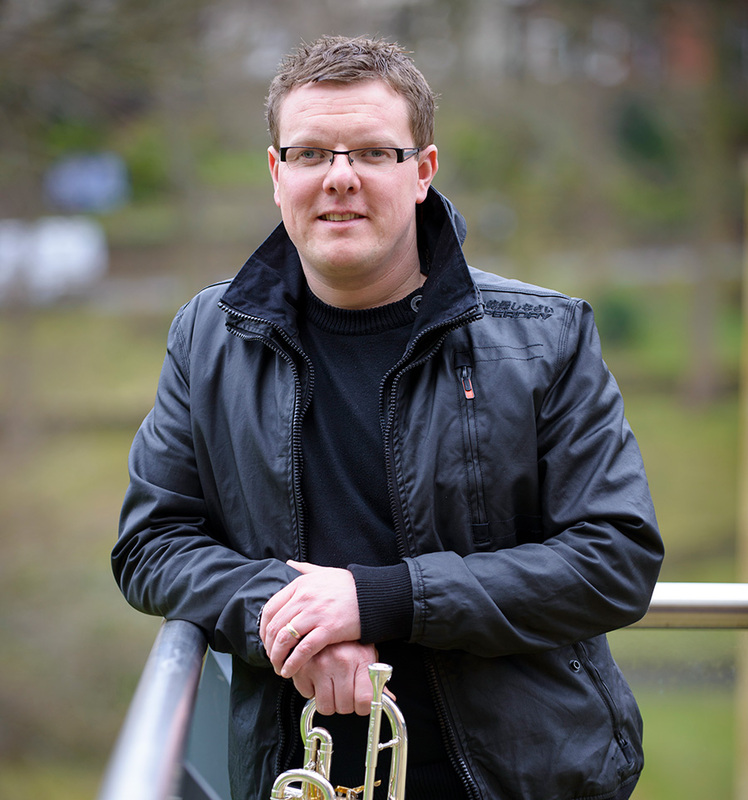 Following Black Dyke’s annual concert for the Sheffield Salvation Army, it was straight down to Birmingham Airport for Richard and Gary Curtin, as they flew out the following morning to deliver their expertise as soloists and advise youngsters through to adults, at the Douai Academy. 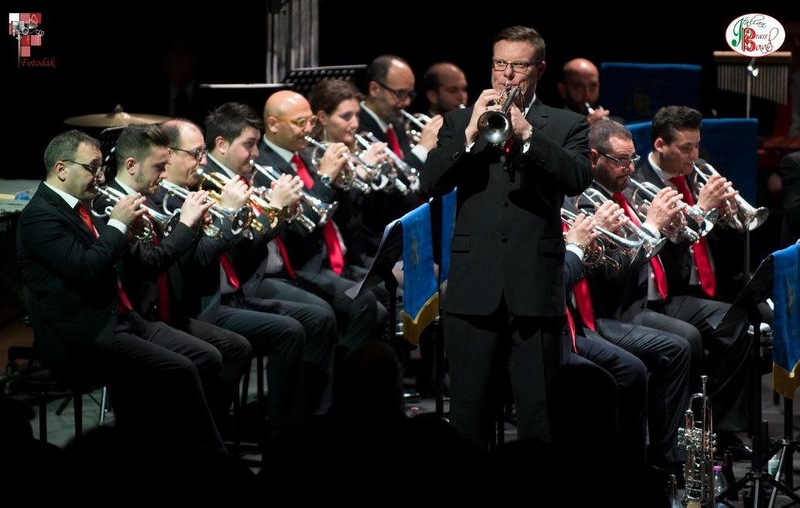 The whole day was supported by Besson and was the result of two brass bands from the North of France, Brass Band Nord-pas-de-Calais and Brass Band Douai. The choice of repertoire tested the three brass bands (a baby brass band, junior band and an advanced band) plus for the delegates to be able to listen to the outstanding talents of Richard and Gary both deliver a virtuosic solo and a slow melody, they really began to understand the concept of improving brass band sound and technique. Following the long and successful day, it was up bright and breezy in time for Richard and Gary to fly back to the UK for Black Dyke’s concert at The Derngare Theatre, Northampton.